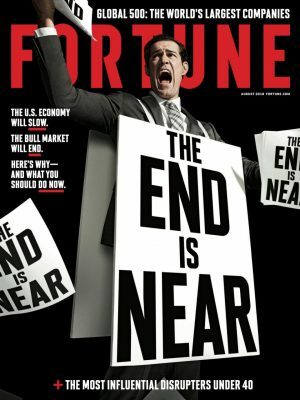 Free Subscription to Fortune Magazine–Click here to begin your free subscription to Fortune Magazine, courtesy of Mercury Magazines. Available for a limited time, while supplies last. Free Kat Von D Beauty or Drunk Elephant from Sephora–You’ll get an awesome birthday gift after signing up for the Sephora Beauty Insider Program. Then visit your local store during your birthday month to get your gift! Free Aquarium Munster Dr. Bassleer BIOFISH Food–Scroll down and fill in the form to request your free sample of Dr. Bassleer BIOFISH Food! Available while supplies last; allow up to four weeks for delivery. Free Bag of Purina ONE Dog Food-Click here and sign up for a coupon good for a free bag of Purina ONE Dog Food! Available for a limited time, while supplies last. Free Sample of Comfort Release Bandages & Tape-Click here and fill in the form to get free samples of Comfort Release Bandages & Tape! Available for a limited time, while supplies last. Free Bag of Purina ONE Cat Food–Click here and sign up for a coupon good for a free bag of Purina ONE Cat Food! Available for a limited time, while supplies last. Free Yogurt Today Only-Yogurtology is celebrating National Frozen Yogurt Day with a delicious treat for each of our fans! Visit your local Yogurtology today to get a 6oz yogurt for free.